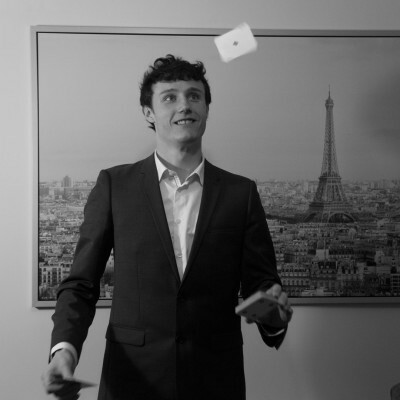 Yvan Zim is a Dublin based magician, specializing in family shows and walk-around magic. You can book Yvan to perform for a wide range a event such as corporate events, communions, private parties, weddings and festivals. If you are looking for something fun, amazing and different, book Yvan to entertain your guests and make the event unforgettable. "« The Clockwork Door has hosted Yvan on many occasions and each and everyone is better than the last. 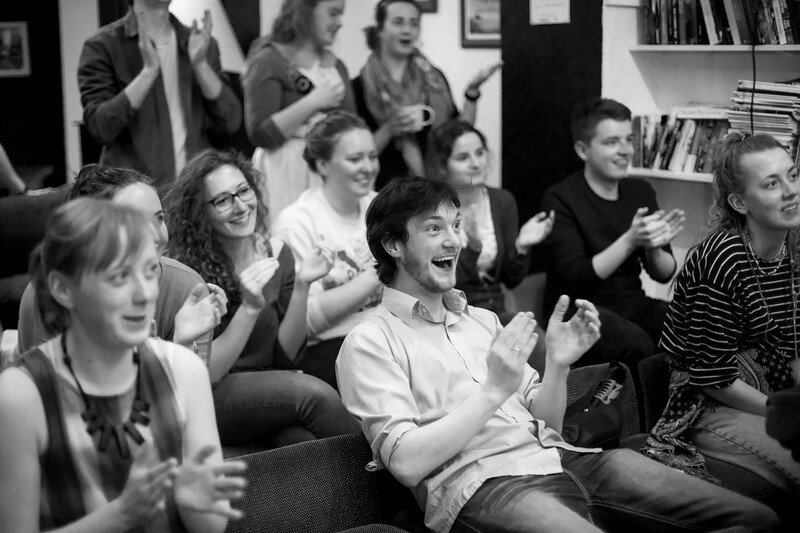 The audience are left enthralled, bewildered, and massively entertained. 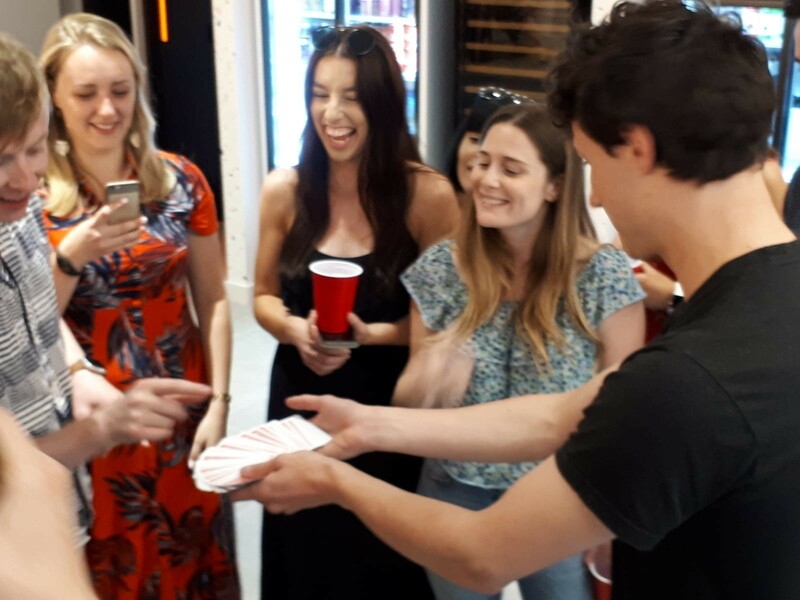 Both a fantastic magician and witty showman, a wonderful gentleman to deal with in person » "
"« Yvan is a top-notch performer with a seemingly endless supply of magic tricks, 5/5! 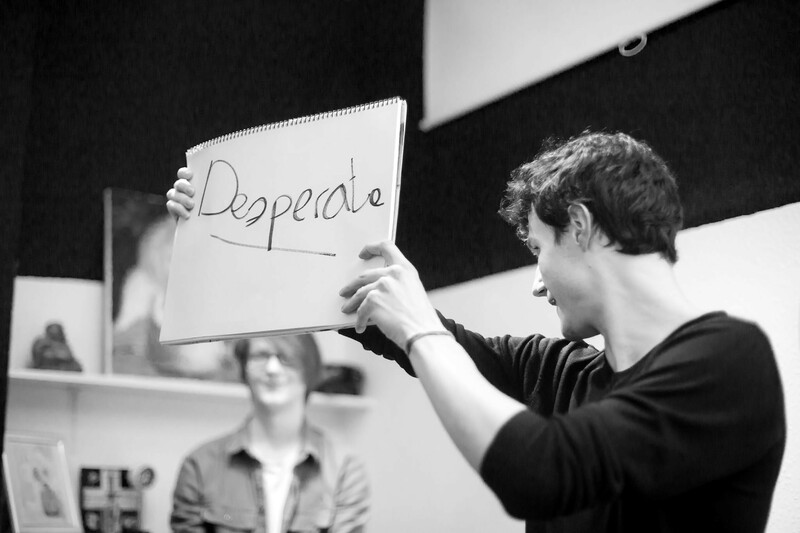 » "
"« Yvan is an excellent magician – highly recommend for anyone looking for a great show! » "